Free monthly guitar lessons? Absolutely! "Flat out... you have to hear this great musician. 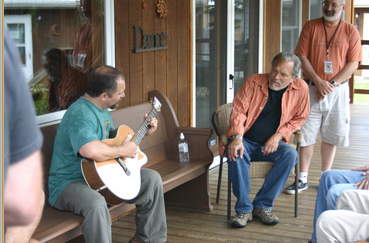 I'm blown away"
Hot Tuna, Jefferson Airplane, Rock and Roll Hall of Fame Inductee and founder of the Fur Peace Ranch Guitar Camp. 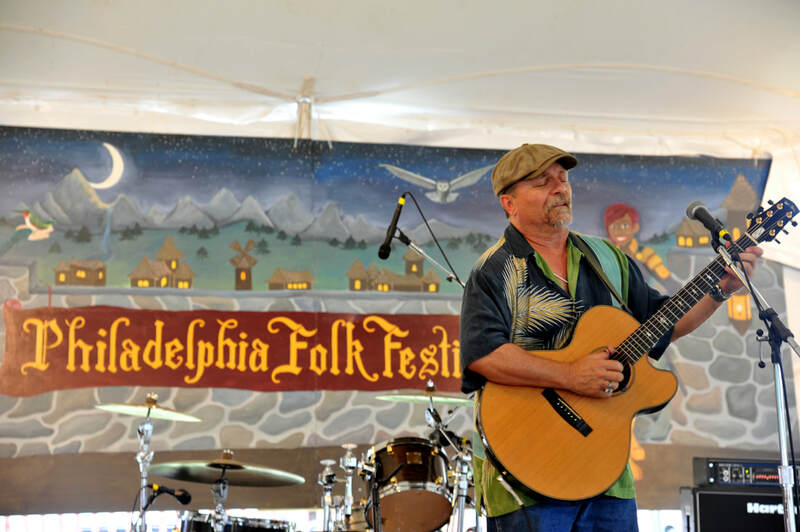 "Toby Walker is a fingerstyle guitar virtuoso, a wizard, especially adept at blues, rags and hot country picking. 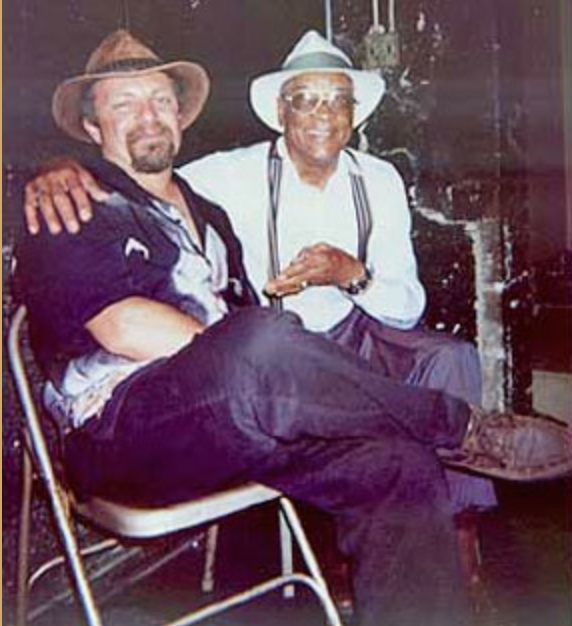 He has a solid command of all aspects of blues fingerpicking, and he knows how to teach it as well." Happy Traum, owner of Homespun Music Instruction. 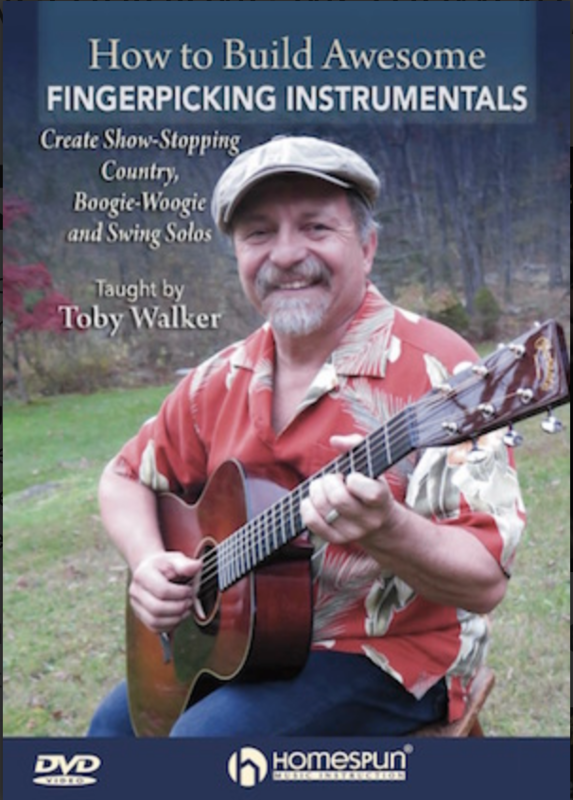 "As a blues guitar player, I am stunned and in awe of Toby Walker's pickin'! 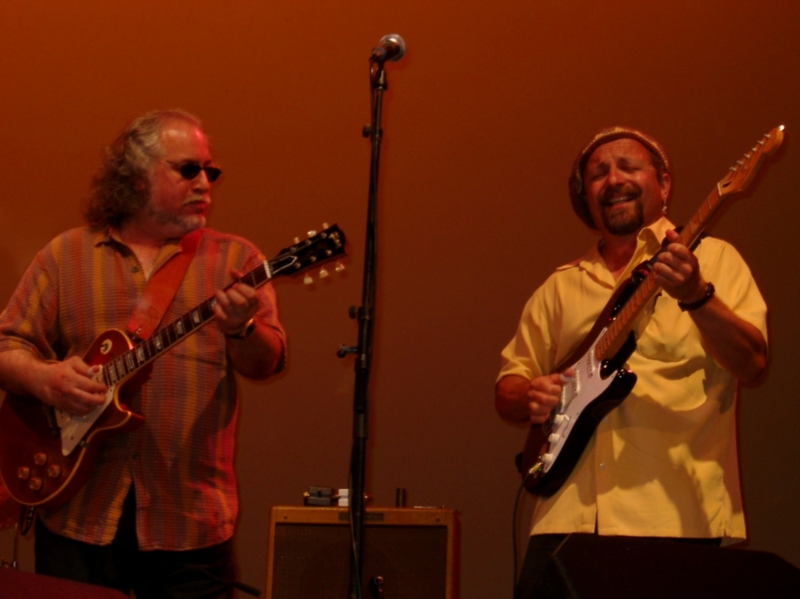 Add to that his fine songs and singing and friendly presentation, and it's obvious that Toby Walker is one of the most enjoyable artists in today's Blues World." - Bob Margolin - Muddy Waters Band. Hubert Sumlin, guitarist for the late Howlin' Wolf. "Your performance was phenomenal. There aren't many solo performers I'd hire that can wow an entire festival audience. It's amazing how you can make hundreds of people feel like they're a friend of yours after a single set. I think you've also converted scores of folks who didn't realize they were Blues fans!" "Toby Walker is that rare performer that takes your breath away. In my book he's in a class by himself. Standards and originals are played with flawless blues guitar technique and sung with gutsy panache. A showstopper and ringtail roarer." "The performance you gave us was outstanding in all respects. We consider your concert to have been a total success." "A real killer with fantastic technique. He just knocks me out."